BATON ROUGE — Louisiana House Republican leaders are trying to rally enough votes to pass a budget for next year that contains steep cuts to health care services, with no help from Democrats and a veto threat from Gov. John Bel Edwards. The magic number is 53. That’s a majority of the 105-member House, the number of votes needed to get the $27 billion operating budget proposal for the financial year that begins July 1 over to the Senate. Rep. Gene Reynolds, D-Minden, said things are likely to change throughout the day. With 61 Republicans in the House, the math would seem to be easy ahead of Thursday’s debate. But some GOP lawmakers are concerned about cuts proposed to health programs for the poor, elderly and people with disabilities. Slashing that, health officials warn, could shutter safety-net hospitals and clinics and devastate medical training programs. “We’re still working to get members comfortable with the bill. We anticipate some amendments on the floor,” said Appropriations Chairman Cameron Henry, the Metairie Republican who handles the budget bill in the House. Henry described himself Wednesday as “cautiously optimistic” that 53 lawmakers or more will back a budget bill. “I would hope that members realize this is what taxpayers sent us here to do,” he said. Louisiana has a $648 million budget gap next year, caused by expiring temporary taxes. Edwards wants lawmakers to replace some of the expiring taxes, but a special session called by the Democratic governor earlier this year failed to raise any money to close the gap. Edwards wants another special session, but some House Republican leaders are trying to find ways to balance the budget without passing taxes, or with fewer replacement taxes than the governor wants. The proposal advanced by Republicans on the House Appropriations Committee prioritized full financing for the TOPS college tuition program over dollars for health services, with supporters saying they needed to fulfill promises they made to students. College campuses would take cuts outside of TOPS. Health programs would be reduced by somewhere from $1.6 billion to nearly $2 billion, depending on who’s doing the estimates, with the loss of federal matching dollars. Already one Republican, Rep. Charles “Bubba” Chaney of Rayville, refused to support the budget on the Appropriations Committee. Others seem unlikely to back it on the House floor. Rep. Rob Shadoin, a Ruston Republican who often bucks the GOP delegation, opposes the spending plan as it’s written. He objected to higher education cuts, noting that both Louisiana Tech University and Grambling State University are in his home of Lincoln Parish. He also disagreed with the health care reductions. “I don’t see how they can put an amendment on there that can satisfy the level of services that I believe our people deserve and need,” Shadoin said. Democratic leaders said Wednesday they expect a large majority of their members to vote against the current budget proposal — and they offered little hope Republicans could make changes that would win their backing. 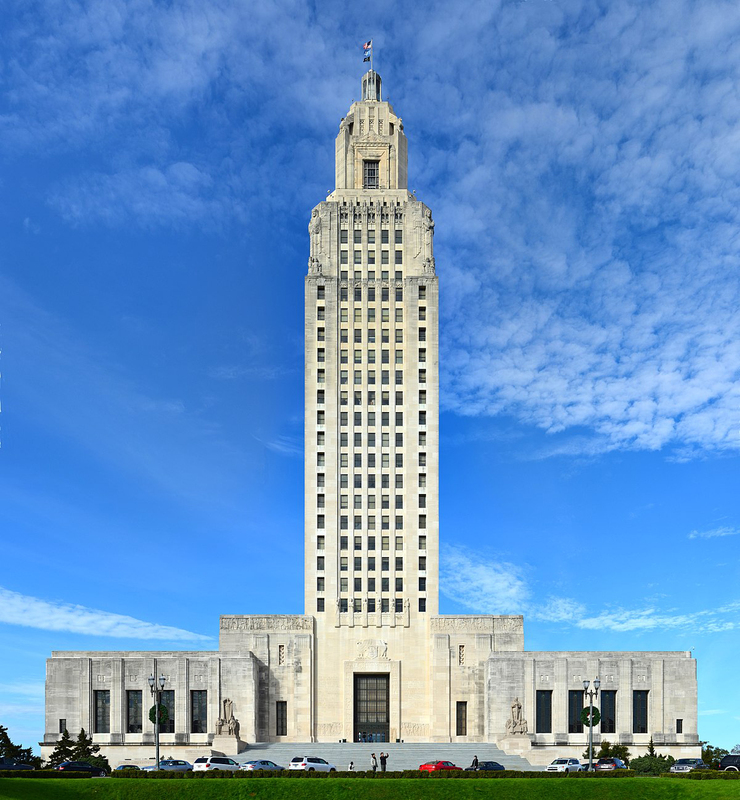 “He’s already said this bill has no chance of becoming law, and he is encouraging the Legislature to rally behind a plan that can generate bipartisan support that adequately funds programs the people of Louisiana consider to be priorities,” Carbo said in a statement. So, what happens if the wheels come off the process? Reynolds said another special session will likely be called. “If the bill is killed today, we go into a special and rework the budget, and possibly renew part of the temporary penny to plug some of the holes,” Reynolds said. In fact, Reynolds added, that is most likely the plan. “No matter what you hear on the news, nothing will be final no matter what the vote count is at the end of the day,” Reynolds said.